House Ways and Means Committee Chair Richard Neal (D-Mass.) will broach the idea of using arbitration to give HHS leverage with drug manufacturers over prices in a hearing next Tuesday. 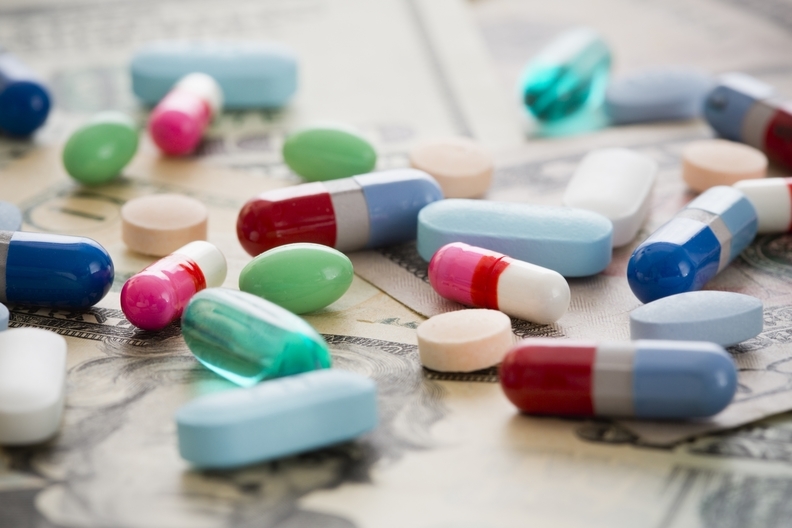 The committee plans to convene a hearing to discuss a bipartisan set of bills aimed at drug price transparency, the chairman said. But he said that he and the panel’s Ranking Member Kevin Brady (R-Texas) have discussed arbitration “in a general way” in their regular talks. He described those talks as “fluid,” but confirmed that a policy like arbitration is possible. Brady told Modern Healthcare he has just begun to look at the policy, and declined to signal what his position might be. Neal’s comment came as Democrats are getting antsy for discussion of more sweeping policy that gets at their party’s promises on drug price negotiation, and as lawmakers from both parties feel out how far they’re willing to go on a package that has the backing of the White House yet also needs to navigate the demands of House Democratic progressives and the GOP-led Senate. Medicare drug price arbitration gains steam in Congress.